Christopher is a specialist criminal defence advocate who also offers expertise in the field of regulatory law and professional discipline. He joined Doughty Street after completing pupillage at a leading criminal chambers. 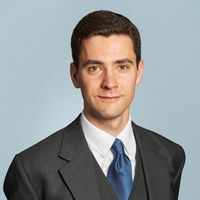 During pupillage, Christopher developed his expertise of criminal and regulatory law by appearing for both the prosecution and defence in the criminal courts and regulatory tribunals. Before coming to the Bar, Christopher worked as a paralegal for the top-ranked Criminal Litigation Department of Kingsley Napley LLP. 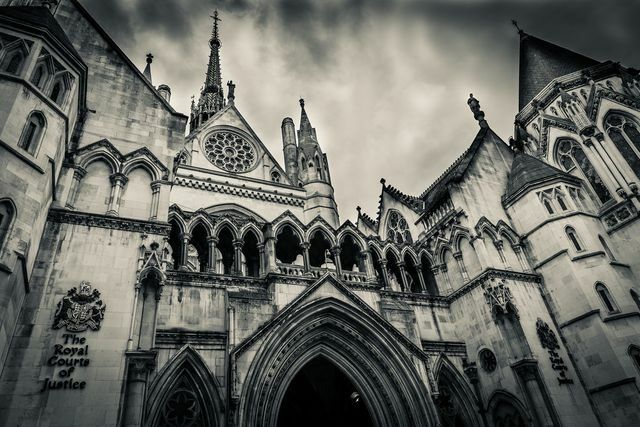 He gained litigation experience by assisting solicitors defend clients facing extradition and serious criminal allegations. Christopher has a longstanding commitment to criminal justice and has campaigned against the death penalty. He assisted research into the constitutionality of the death penalty in Missouri as an Inner Temple scholar. Previously, he interned for a public defender's office in Texas where he assisted attorneys representing prisoners appealing their death sentence.